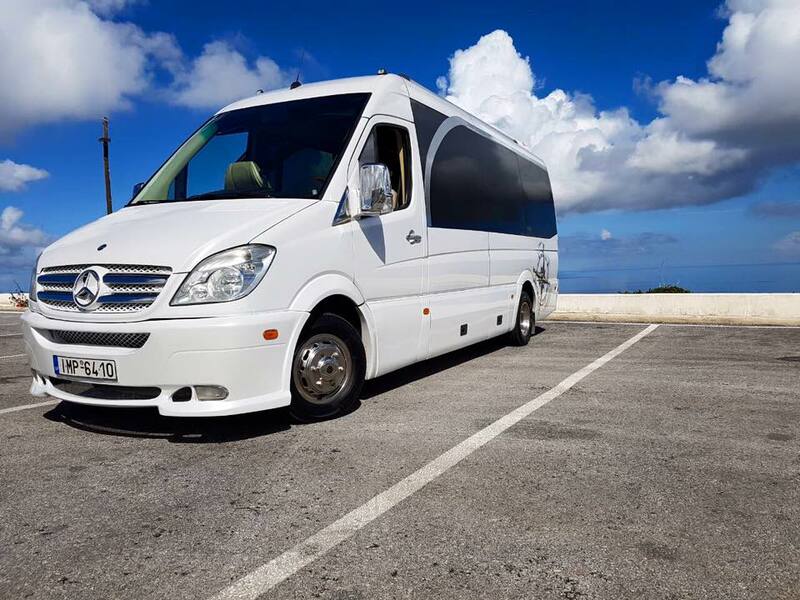 needs for transportation, private or in groups, pleasure or business oriented. 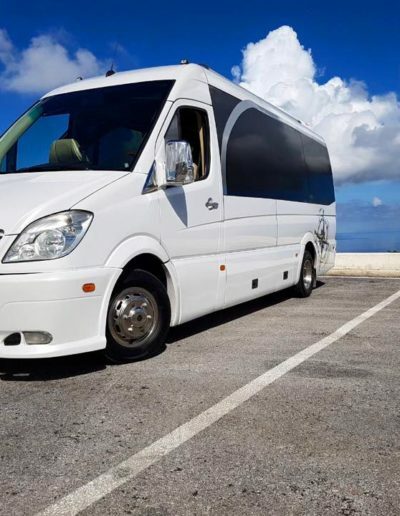 Our company deals with inbound tourism, serving companies and individuals, offering them, transportation and excursions to the island, offering the best quality services at reasonable prices. & Nbsp; Leave it all to us, we’re here for you. 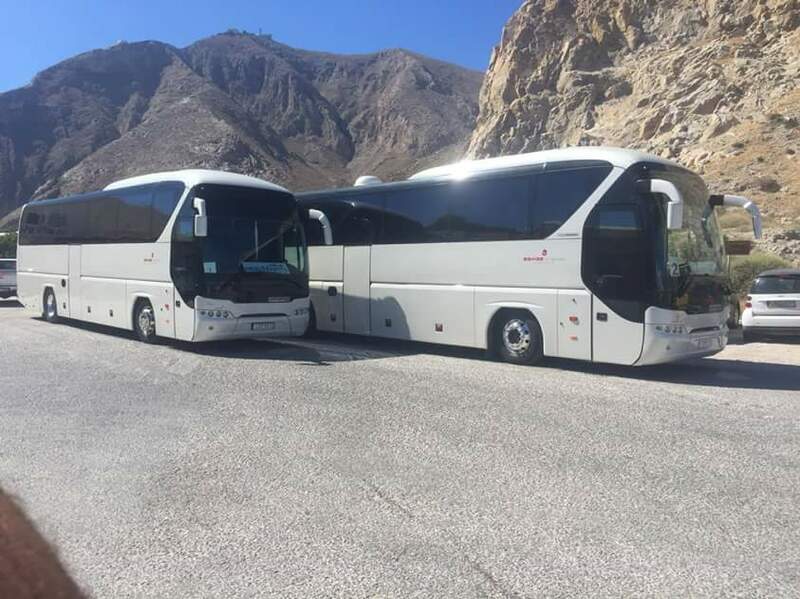 Try the award-winning volcanic wines of Santorini as you pass among the most famous and old wineries of the island on a unique tour of the Santorini countryside with breathtaking scenery. A wonderful experience! 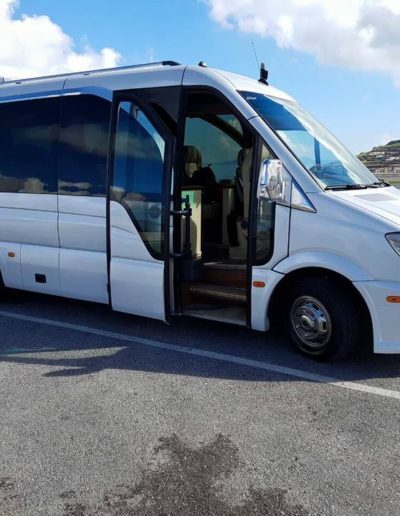 Transportation throughout Santorini with the credibility and safety of Baikas Travel. We are next to you. 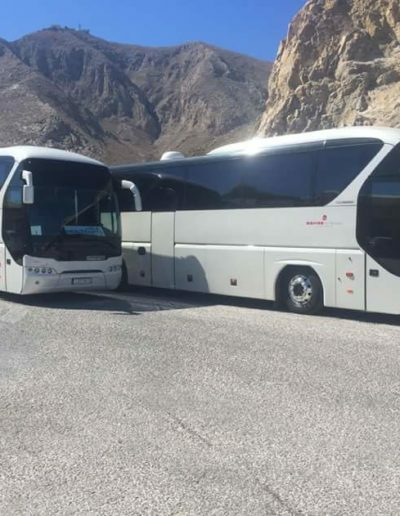 We transport you everywhere with our luxury vehicles. 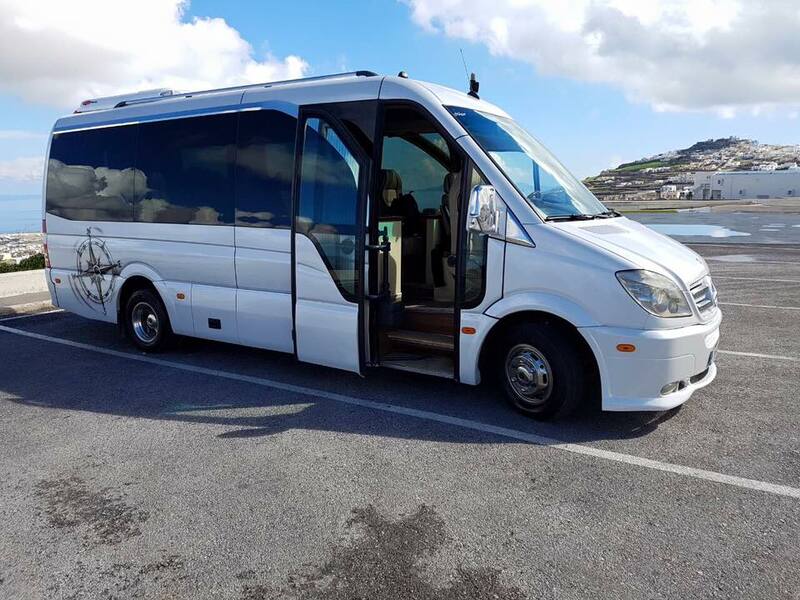 You can enjoy the beautiful journey to Santorini. 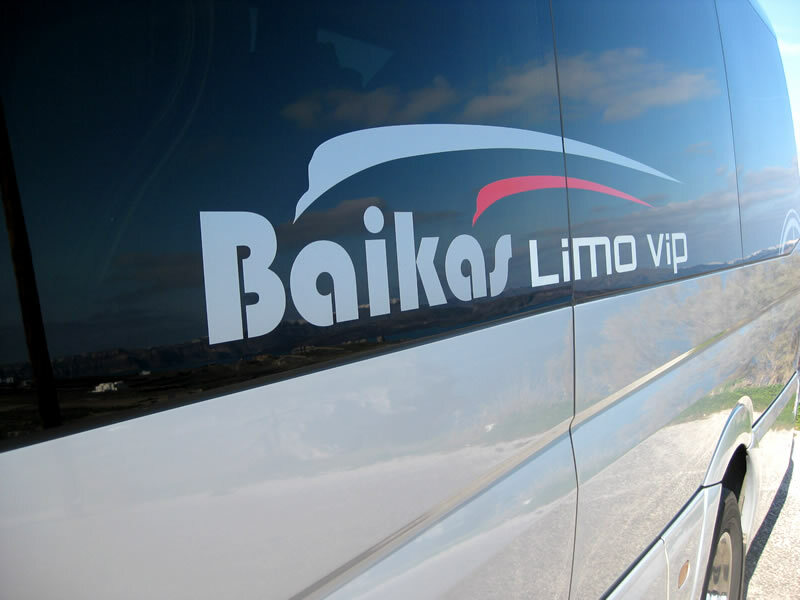 At Baikas Travel we offer you the best tour experience at most affordable prices. Taste the famous wines of Santorini from the best wineries of the island. Browse archaeological sites and historical sights in Santorini. We make trips to the most beautiful and famous Santorini locations. 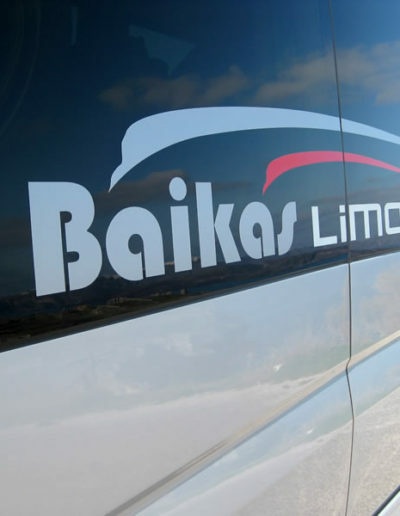 Baikas Travel can safely and reliably arrange tours and transfer services of the island with our luxury and comfort vehicles.